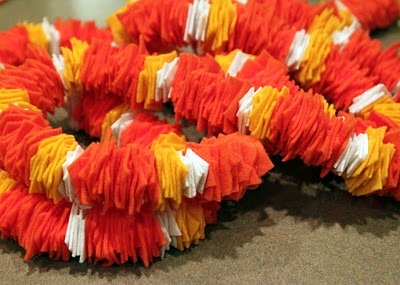 She didn't stop at the candy corn colors though. 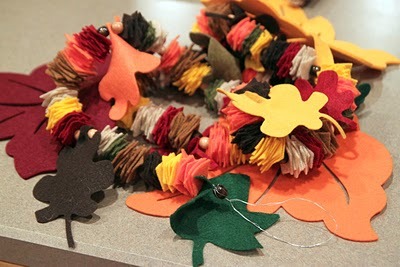 She also made this great felt Fall garland too. 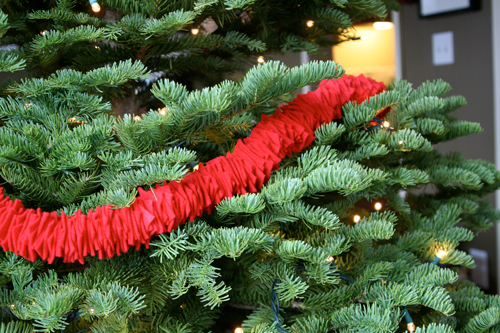 And with a couple yards of inexpensive felt available in just about any color, you can use this easy garland idea for everything from a birthday party to the 4th of July. Seriously great feature. Love it!